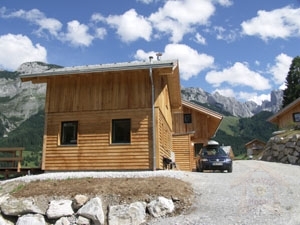 The house is located about 900 m amsl in the Salzburg Dolomites, the ski and hiking area Dachstein-West. From the house you look at the bishop's cap, the Gosaukamm, head Riedlkar mountain and, at the end of the valley you look at the Tennengebirge. About 100 m away from the house is located on the ski area Dachstein-West slopes of the corresponding Astauwinkellifts head mountain, about 300 meters from the valley station of the lift hill to the head or Riedlkar. These will extend in front of the big front door, family-friendly ski resort Dachstein-West. The family-friendly ski resort Dachstein-West is snow sure slopes in the vicinity of the house are also artificial snow. Weather and snow conditions are always on the webcam available on Dolomitenhof. Beginner, intermediate and advanced skiers and snowboarders in the ski resort Dachstein-West at approximately 140 kilometers of slopes, from blue to red to black, everything is there, plenty of variety. Also for cross-country skiing and ski touring, there are excellent options. Directly in the vicinity of the village begins the cross country track of Astauwinkel (5 km), in Lungötz, about 10 Auntominuten away even a cross-country ski trail is floodlit. 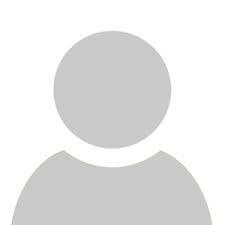 Locally there is a ski rental and ski lessons can also be booked. The house is 70 square meters and was built in 2006 in solid wood construction. The house has ground floor a large living room, a guest toilet and a vestibule for skis and a cloakroom. 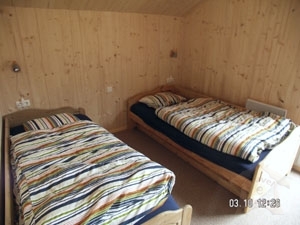 Upstairs are two bedrooms (1 double and 1 room with 2 single beds and a third pull out bed) and a bathroom with shower, toilet and washing machine. The living room is divided into a kitchenette with sink, dishwasher, 4-ring hob, oven, a large dining area with room for 7-8 people and a comfortable sofa which can be transformed also into a bed for 2 persons. Who does not feel like cooking, can (about 10 min. On foot) in the nearby Dolomitenhof good Austrian cuisine or enjoy it travels to nearby Anna Berg (approx. 5 minutes) or in the other surrounding villages. Shops are also in Annaberg. In summer, hiking, climbing and biking in the beautiful surroundings directly at the start house. Salzburg with its opera, theaters, museums, etc. can be reached in under an hour. The price is for 4 persons per night each additional person costs 10% of the applicable price, children under 3 are free. Local tax 1 € per person per day, children under 15 are free. When booking 30% of the total price to be paid, the remaining sum must be paid 2 weeks prior to departure. We are a familiy who have a chalet in austria. 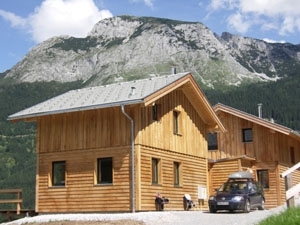 Our chalet is situated in the ski area Dachstein West near Salzburg. You can start with the skis at the house. We like to ski, to walk in the mountains and we like to go to Salzburg or Hallstatt, a prehistoric salt mine. Some dates are already booked.